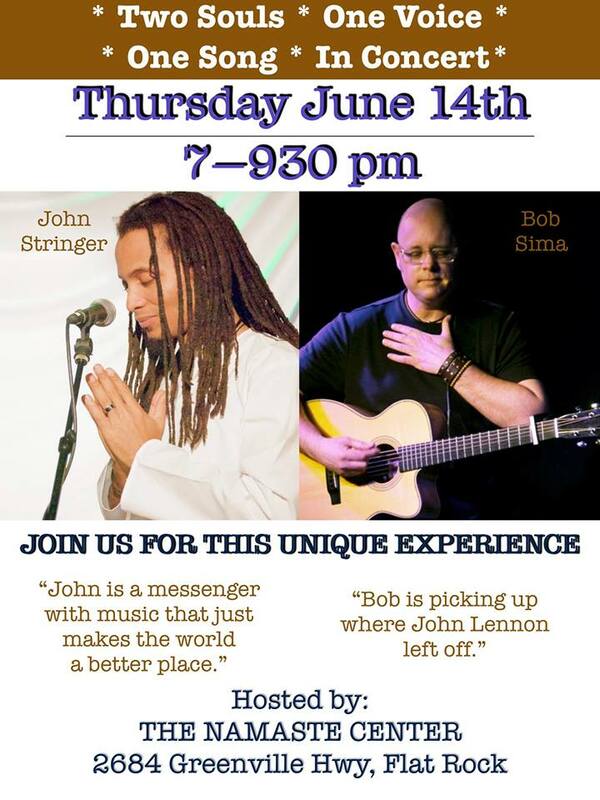 New Spotify release, Bob Sima Concert, T-shirts, Return to Calgary & more! Happy Memorial Day to our US friends! Whether in the US or elsewhere, you can now listen to Moment to Moment (live) on Spotify here and you’ll soon find it available via online retailers world-wide in the coming days! 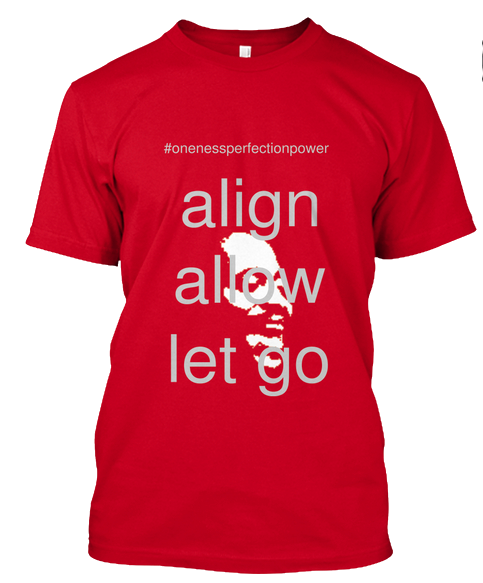 Only two days left for the new “Align. Allow. Let Go.” merch campaign! Click here for details and help spread alignment everywhere you go! 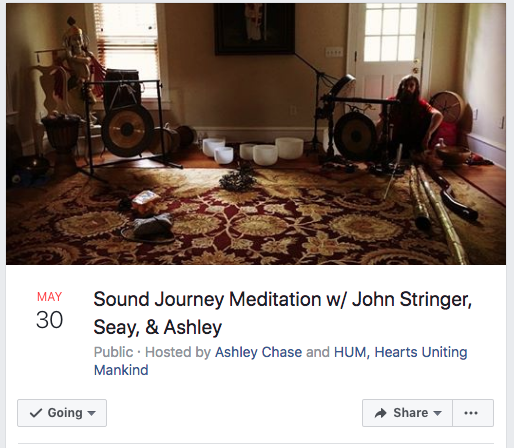 Click the link image above to join our special Sound Bath Meditation event coming this Wednesdaynight (5/30/18) in a private residence located between Little 5 Points, East Atlanta, and Decatur. You’ll experience an hour of a relaxing sound bath and musical journey created by Eye Seay You, Ashley Chase, and I. “A Sound Bath is an ancient healing modality where your nervous system is cooled by sound and relaxed to bring you back to a peaceful state. 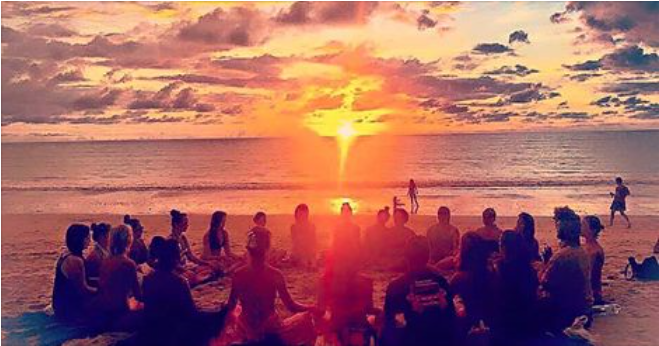 Physically you can experience sensations while the sounds wash over you and relax and awaken your body, mind, and energy, as you meditate.” See you there! 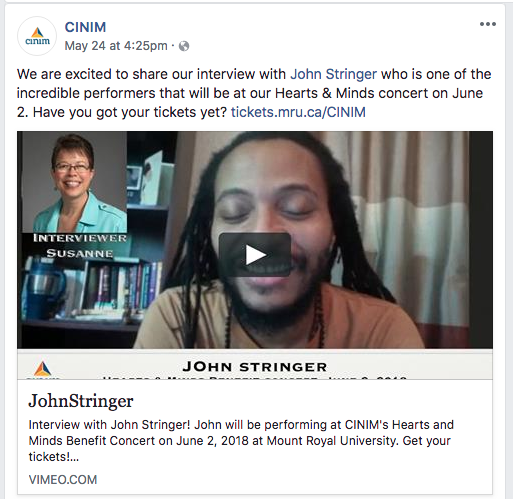 As we announced recently, I’m excited to join The Canadian Institute of Natural and Integrative Medicine (CINIM)’s fundraising concert series called Hearts & Minds on June 2. 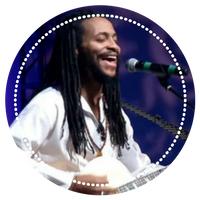 Read the blog post here & check out my Facebook live video interview with CINIM to hear more on my journey with mental-health, well-being and music & why I’m honored to support CINIM’s work! 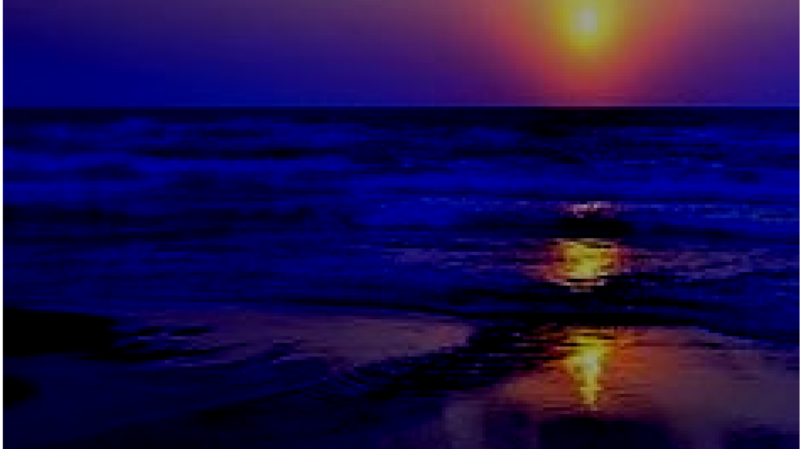 I’m also excited to return to Unity of Calgary to speak & sing during the Sunday, June 3 service, followed by a channeling & music event to go deeper together! We had a powerful co-creative experience during service and the follow up event on my last visit and if you’re in Calgary during this time, I hope you’ll join us for both!